Our sunny Mango Treats is the perfect little gift to say thank you, thinking of you – or just because! This beauty-full cube of mini bathtime treats is filled with our fresh and fruity mango scent for a daily dose of escapism. 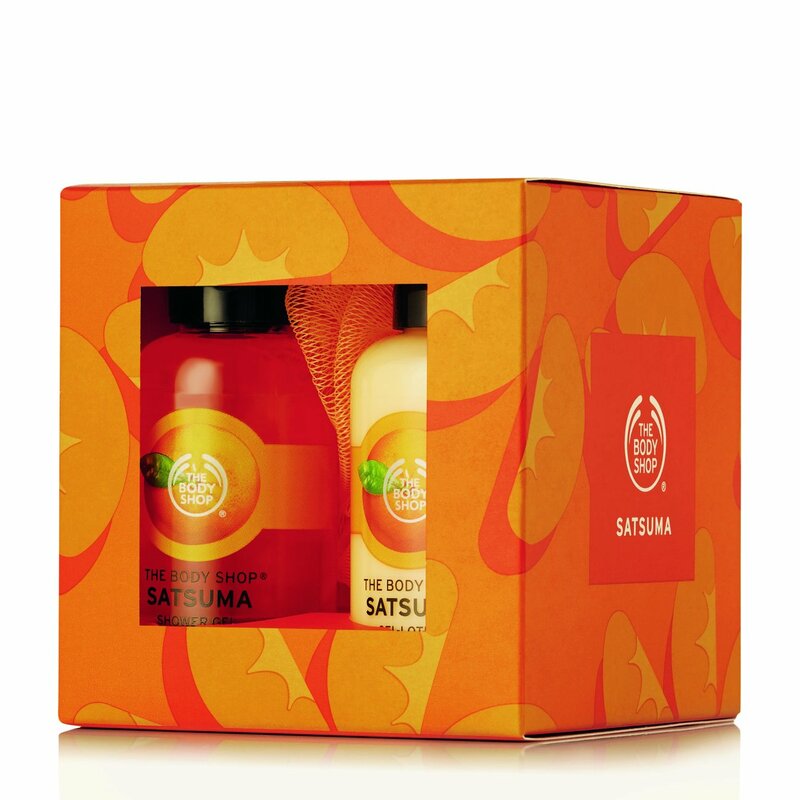 Made from real mango seed oil, our Mango gift cube is the perfect budget gift. Contains shower gel, body whip, and an orange mini crinkle bath lilly.